Telltale has released a final, “Full Season” trailer for Season 2 of their critically-acclaimed interactive series Batman: The Enemy Within. The trailer recaps all of the major plot events from all 4 episodes of the season so far, but puts a primary focus on the relationships Bruce Wayne has forged with the mysterious soon-to-be-Joker, John Doe. This trailer is appropriately timed to maximize hype for the game’s upcoming finale, Same Stitch, which will be available March 27 and will conclude Season 2 of the Telltale Batman saga. 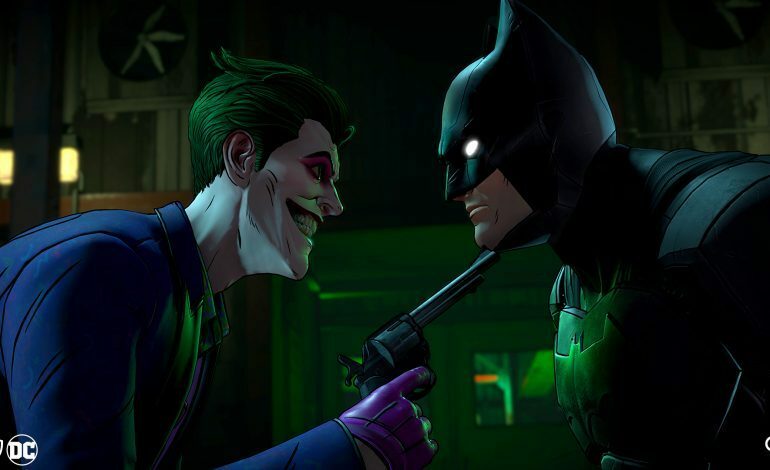 Same Stitch will be the most ambitious piece of content Telltale has ever produced, and will contain two vastly different possible storylines depending on where the player’s relationship with The Joker has ended up. Episode five of Batman: The Enemy Within, “Same Stitch”, launches March 27 on Xbox One, PlayStation 4, PC, Mac, and mobile.